Jean Hillier is Emeritus Professor of Sustainability and Urban Planning. 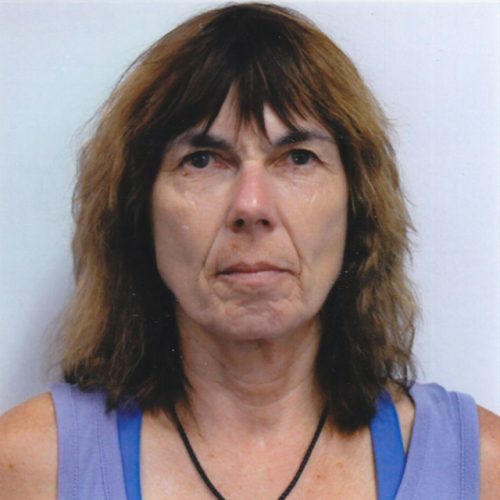 Jean Hillier’s research interests include post structural planning theory and methodology for strategic practice in conditions of uncertainty, planning with non-human animals, and problematisation of cultural heritage practices in spatial planning. Her work has been translated into Danish, Italian and Mandarin. Recent books include Connections: exploring contemporary planning theory and practice with Patsy Healey (2015), edited with Jonathan Metzger; Deleuze and Guattari for Planners (InPlanning e-book, 2013); Complexity and the Planning of the Built Environment (2012) edited with Gert de Roo and Joris Van Wezemael, the Ashgate Research Companion to Planning Theory: Conceptual Challenges for Spatial Planning (2010) edited with Patsy Healey, Critical Essays in Planning Theory (2008) three volumes, edited with Patsy Healey. Jean is lead Chief Investigator on the ARC-funded project Enabling social innovation for local climate adaptability (DP150100299). Jean was co-Principal Investigator of two major EU-funded projects on social innovation, Katarsis (FP6) and Social Polis (FP7), managing 11 Lead Partners from 10 countries and over 200 stakeholders. Jean is a High End Overseas Expert on Town Planning for the Chinese government in association with Zhejiang University in Hanzhou.